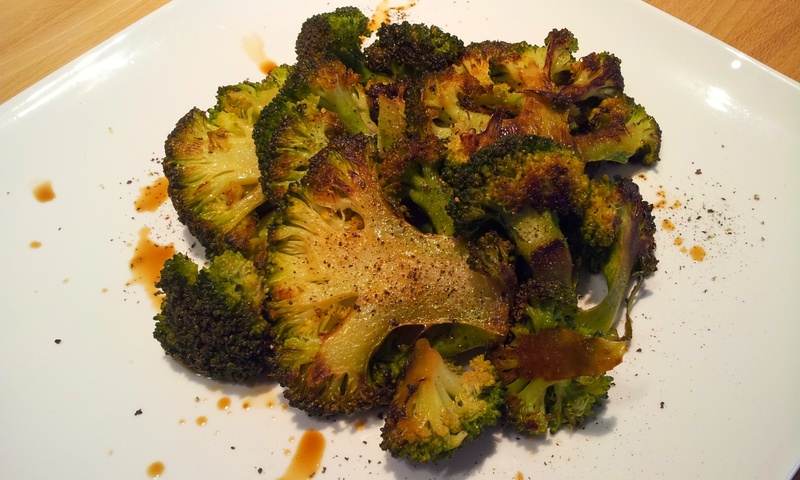 A Normandy Kitchen: Broccoli and a kiss of soya sauce! Thank you very much for joining, I am very happy as I really like your photography. As for the broccoli stems... I know right! I have trouble getting people to try them and they are so good! So many people just bin them, I make a soup with just the stems in the colder months. I will have to do more recipes! !